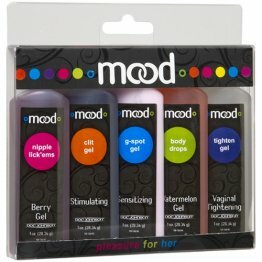 Stimulating creams are those that increase sensation by either warming, cooling, and tingling sensations. 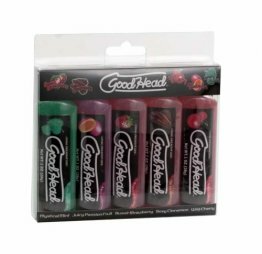 Providing you with increased arousal in order to reach intense ‘climax’. 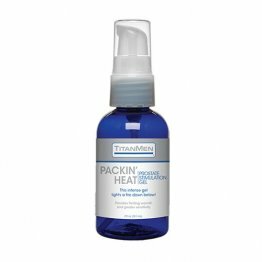 Desensitizing products are topical sprays/creams that reduce sensitivity in men to combat early climax. 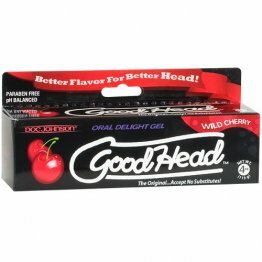 Good Head Cherry 4 oz.